The increase could be attributed to more reporting as opposed to more assaults. The number of sexual assaults reported at the West Point military academy almost doubled during the 2016-2017 school year, according to the Pentagon’s annual report on sexual assaults at the three military service academies. Fifty sexual assaults were reported this past year at West Point, compared to 26 the previous year. That marks the fourth year in a row reports of sexual assaults have increased at the U.S. Military Academy. 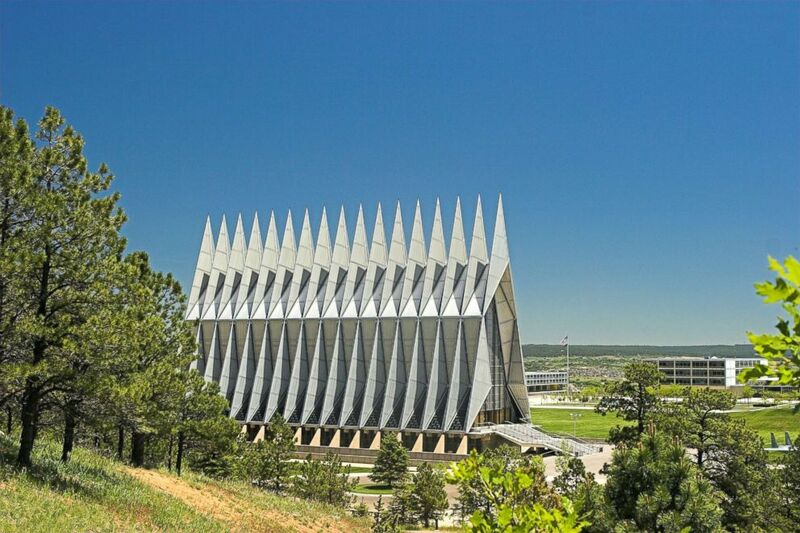 (STOCK/Getty Images) The US Air Force Academy Chapel. The United States Naval Academy and the United States Air Force Academy both saw small increases in reports. 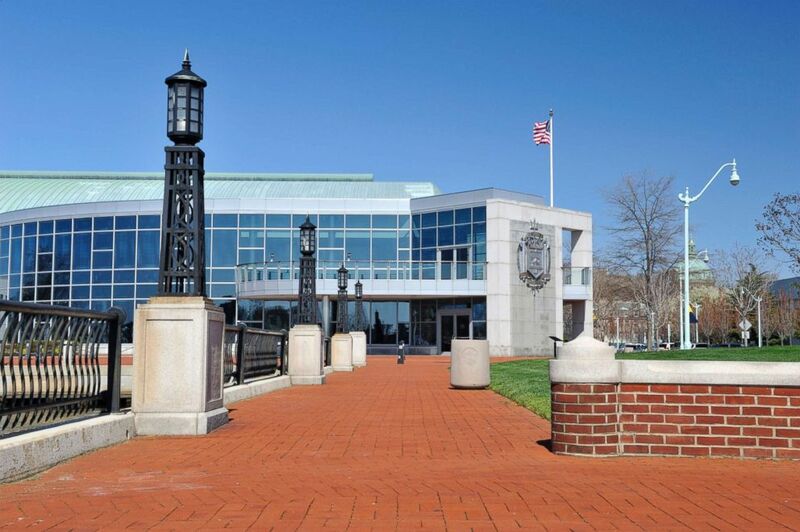 The Naval Academy received 29 reports this past year and 28 the previous year. The Air Force Academy received 33 reports this past year, and 32 in the 2015-2016 academic year. The total number of reported incidents, 112, is higher than the 86 reported the previous year. But the 112 figure is a small decrease from the 2014-2015 academic year. (STOCK/Getty Images) US Naval Academy. The number of sexual assaults reported may not be indicative of the number of sexual assaults that have actually occurred. The report acknowledges civilian research shows victims report a small fraction of sexual assaults to law enforcement. In 2016, the Department of Defense estimated that only 13% of cadets and midshipmen who said they experienced unwanted sexual contact reported it to a military authority. However, the military says the number of reports is increasing because victims feel more comfortable coming forward. The DOD also attributes the increase in reports at West Point specifically to a change in reporting policy and the relocation of its victim assistance office to a “more accessible” but “less observable” location. The report also highlights compliance issues in the Air Force Academy’s victims unit. While Air Force Academy leadership has taken action to correct the problems, including the resignation of the director of the Sexual Assault Prevention and Response office, the issues could have made an impact on the number of reports filed this past year, the Pentagon said.